Previous PostPeanut Butter Cookies and Smart Snacking.Next PostDiet Secrets – TV appearance clip Jan 2018. 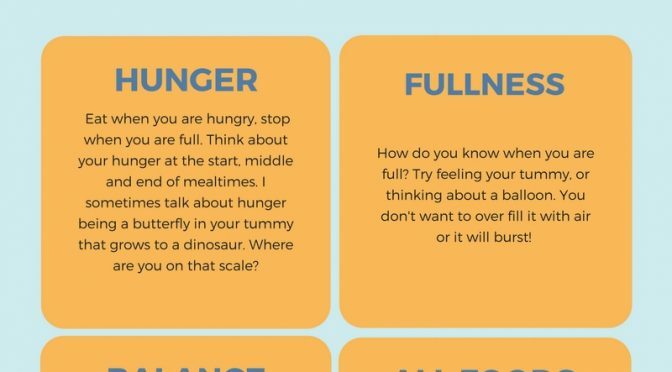 Hi, as friend of mine gave me a link to your blog as my daughter (18 months) is going through a long fussy stage and we’re beginning to worry. Are there any ideas or resources you could point us towards to help encourage her to try things, or do we just keep offering and waiting as she’s so young? I like the principle of helping them lead the way with their food but I think maybe she’s a little young. Hi Katherine, I’ve actually emailed you back, so I hope you get it! Definitely keep offering her a range of foods and then really try to take the pressure off. She will sense your reactions and anxiety around it all. I had a fussy stage with my boy who frustratingly wouldn’t eat vegetables. I ended up having to give him his plate and then slightly turn my back so I couldn’t see him eat as I found it hard to not react/encourage him. Try to be as neutral as possible in your reactions. 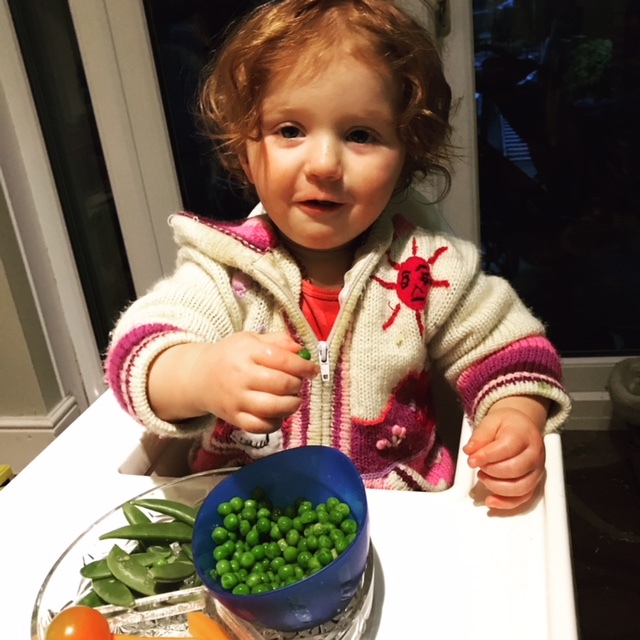 She isn’t too young to eat intuitively – my 22 month old does it, however there can be other factors at play too. I have some recipes on my blog for things like pancakes with courgette in and carrot flapjack. If you want to make a consultation with me we could come up with a plan!